Own a piece of paradise in Southwest Florida! This LOT is located in NORTHWEST PORT CHARLOTTE and doesn't have HOA fees, CDDs or deed restrictions! Not in a Scrub Jay habitat per the Charlotte County website on 9/26/2018. 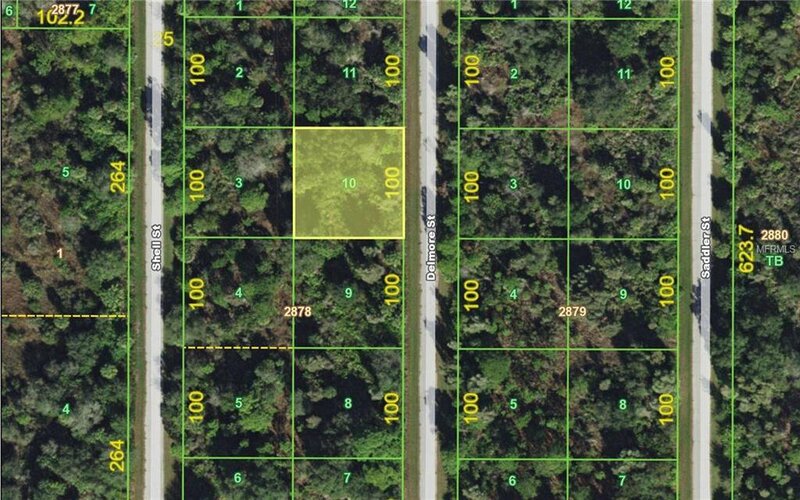 Located near the Myakka River, this property is ready for new construction (contact me to see new build models in the area) or you can add it to your investment portfolio. Make an offer! !